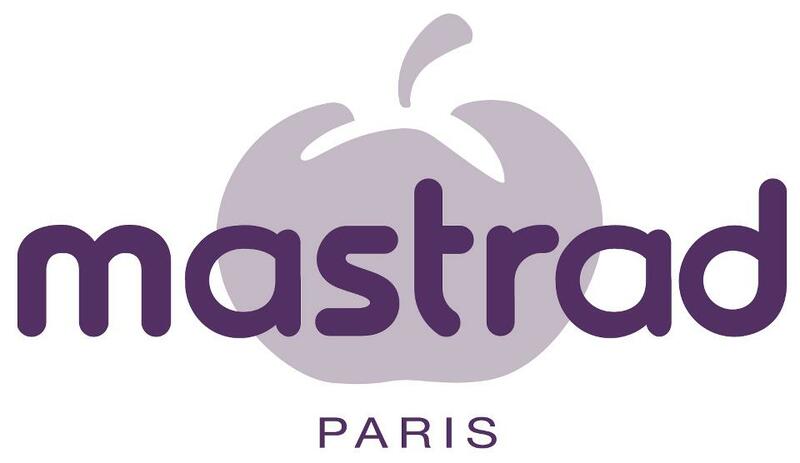 Mastrad Says “Oui” to Another Term of ASTRALCOM’s Search Engine Marketing Services | ASTRALCOM - Content Strategy, Conversion Marketing and Customer Acquisition. On February 7, 2014 we announced a renewed arrangement with Mastrad US to provide search engine marketing services. Since 1994, Mastrad, a French company specializing in unique kitchen gadgets, kitchen gifts, silicone kitchen utensils and baking tools, has been revolutionizing the culinary world with a line of products unlike any other. Founded by a team of experienced chefs and designers, every product is created with a dash of function, a spoonful of ergonomics and quality, and a pinch of style – Mastrad’s recipe for success. Mastrad tapped us for our expertise in search engine optimization (SEO) and in search engine marketing (SEM). Once our services kicked-in, the results were immediately evident with increases in traffic of 30%, e-commerce conversion increases of 34%, average transactions growing by 74% and overall revenue up by 14%. “Working with the Mastrad Team is awesome because they have a great understanding of search marketing and together, we’ve been able to produce some significant front-end results in search engine rank placement (SERP) and also results on the back of the sales cycle, in their bottom line,” explained Richard Bergér, VP of E-Business at ASTRALCOM. To find out more about our search marketing services, call us @ 800.536.6637.